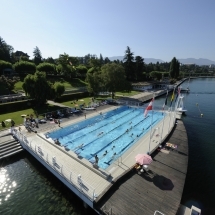 You can enjoy outdoor swimming at a variety of places in the area. 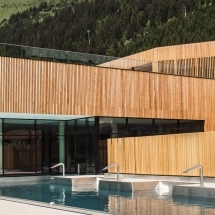 At the Forme d’O swimming centre in Chalet there is outdoor and indoor swimming. 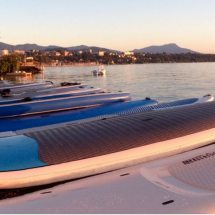 For a real summer treat go down to Thonon les Bains for a south of France experience. You will be amazed at having been in the mountains within 30 minutes you can be lying next to Lac Leman (Lake Geneva) and how much it feels like you’re at the Mediterranean.